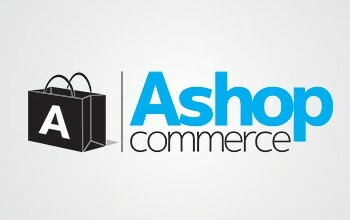 Ashop Commerce provides one of the best shopping cart software systems around. Read our Ashop Commerce review to see the pricing and features. Test the Ashop shopping cart today with the 14-day free trial.